Avalanche is a natural phenomenon that occurs every winter in areas with enough snow and in terrain steep enough for snow-or slush-flows. In Norway, this means about 7% of the entire country. 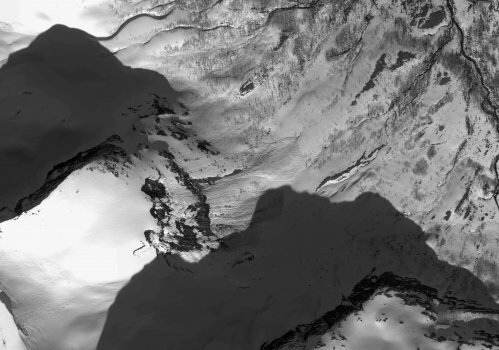 An avalanche is triggered by a complex interaction between snow, weather and terrain. In addition, an avalanche may be triggered by human activities such as skiing or snow scooter driving. Each winter, key sections of the Norwegian road and rail network are closed due to avalanches, and avalanches and avalanche risk can result in the evacuation of many people from their homes. Statistics show that three to five persons die each year in Norway in avalanches. On a worldwide basis, between 150 to 200 people perish in avalanches every winter on the average. 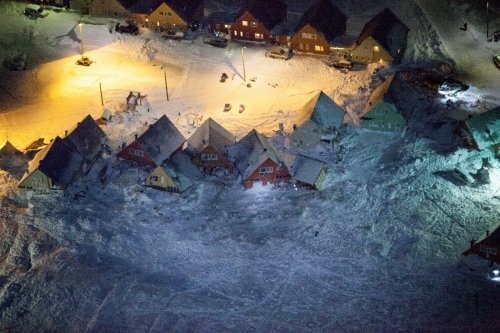 Previously it was people inside houses who lost their lives due to avalanches. Today there is an increasing tendency for fatal accidents to occur in connection with outdoor activities. proposals and engineering design for protection measures. Our core competence is a knowledge of the slide mechanism and the conditions which lead to avalanche. Meteorological (precipitation, winds and temperature) and topographical conditions are key factors. We have a close working relationship with the Norwegian Meteorological Institute. 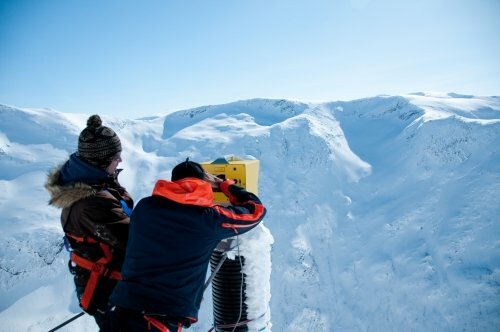 NGI has its own avalanche research station, Fonnbu, in Grasdalen valley in the Strynefjell mountains, one of Norway's most avalanche-prone areas. Here, empirical data on snow and weather conditions are collected and compiled. All avalanches in the area are mapped. On a nearby mountain slope, Ryggfonn, NGI has established its own avalanche path on which avalanches form naturally or can be triggered with explosive. Here, full-scale experiments with avalanches are carried out. Large tubular instrument masts are able to measure the speed and pressure effects of the avalanche, and the effect of the 16 m high catching dam on the valley floor. protective measures against avalanches, such as catching dams and snow fences. NGI engages in international projects with expertise from France, Switzerland, Austria, Italy, the USA and Japan. Every year we send two experts to join the Norwegian Armed Forces Avalanche Group at the main NATO winter exercises.